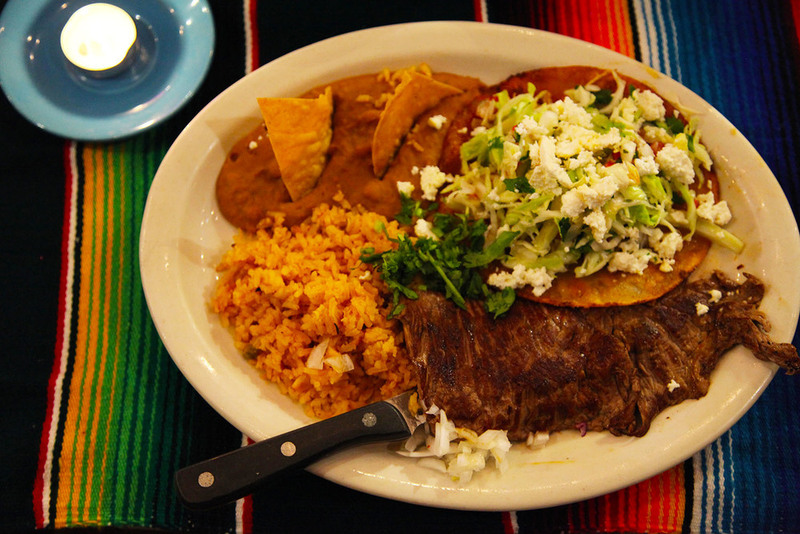 Mexican Restaurant, serving authentic Mexican food in Orange County. Bell pepper, onion & tomato sautéed to perfection with choice of meat. 4. Chile Relleno- green pepper stuffed with cheese & covered in a fluffy egg batter then fried. Our soups are made fresh daily. Ask your server for the soup of the day.